Fords Magazine / Featured Cars / This 1973 Ford Bronco only took 1500 hours to restore! The Ford Bronco is trending with Detroit automaker by preparing to bring back the popular nameplate. 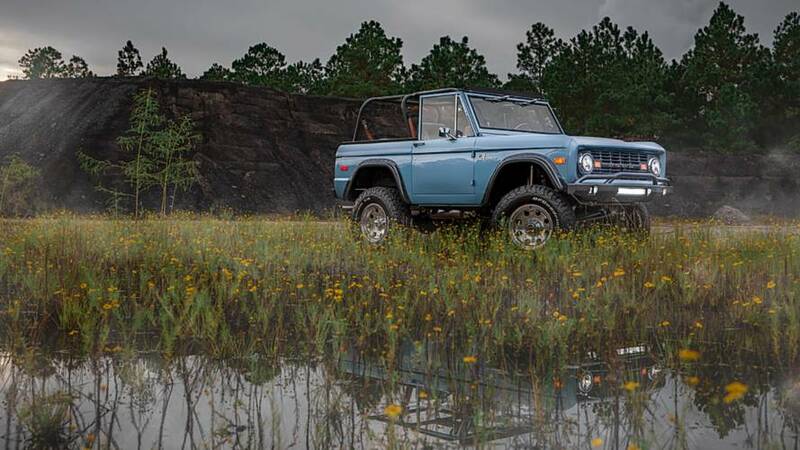 While fans hold tempered expectations, the new model will live up to the ruggedness of the original, restomoded and restored examples of previous Bronco models are making a fierce comeback. Take this 1973 Ford Bronco restomod from Velocity Restorations – it’s immaculate. And it should look like that considering the time spent restoring and improving this 1973 example. 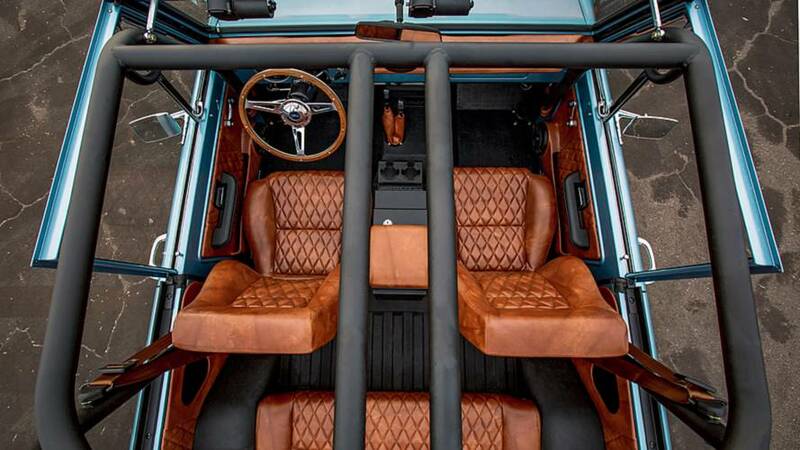 to the chassis and fixing any blemishes – rust or metal work. Once that is finished, the next step is panel alignment and fitment followed by a doing a mock-up before final assembly. But 300 hours is just the start. Once everything is fixed, the team moves onto paint and body where the bodywork is blocked and sanded by hand. This takes 550 hours. But the customer gets more than just a finished product. Every week, customs receive build sheets – noted the hours worked and parts used – and photos – up to 600 once the build is finished – as the project progresses. That’s an insane level of customer service. You can have your own 1973 Ford Bronco restomod for just $229,000. That sounds like a great value once you know what goes into the project. 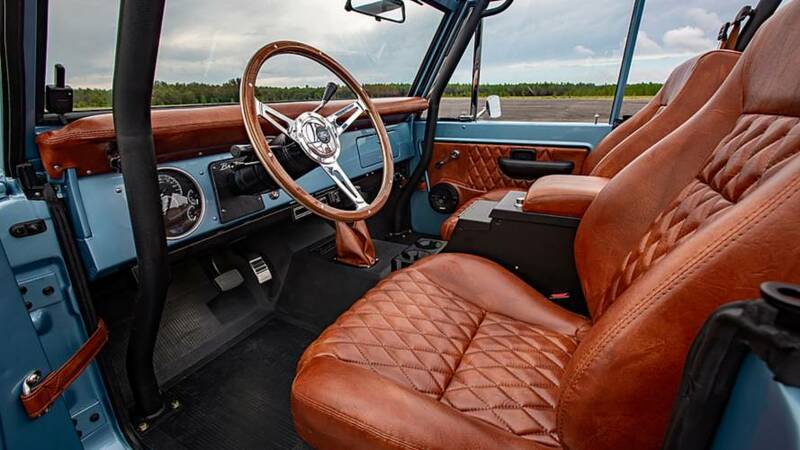 There are currently no comments on This 1973 Ford Bronco only took 1500 hours to restore!. Perhaps you would like to add one of your own?